Take a look at your counter. What products do you have placed there? Are they items that would be considered ‘impulse purchases’? 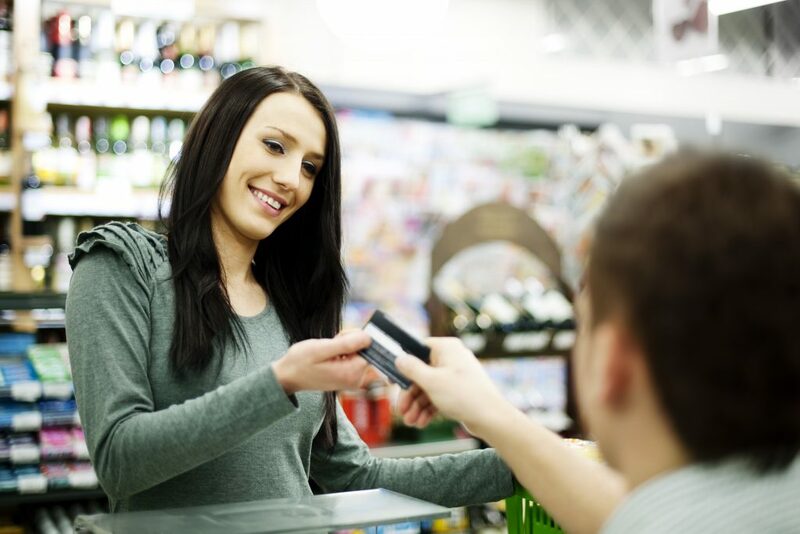 Stocking impulse items near high-traffic areas is a great way to increase sales. Consider what customers see first when entering your store, or when they may be headed to the checkout. All of these store locations are great places to strategically place impulse items. Also think about customers that may be more prone to impulse sales. Do you have parents stopping in with their children? Do most people stop in for lunch when they may want something sweet? Some great examples of impulse items include ice cream, soda, candy, and even medicine. Placing candy and bottled soda in highly visible areas is a great way to catch the customer with a sweet-tooth. Placing medicine in high traffic areas caters to the customers who may not want to be caught without benadryl or ibuprofen. Impulse products customers may have a craving for, or forget they even needed, can easily be turned into sales.